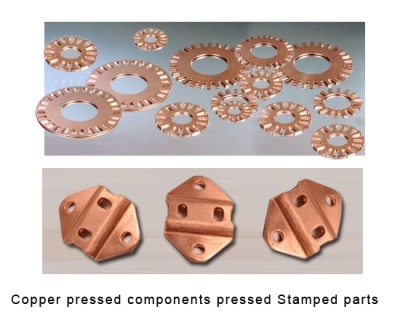 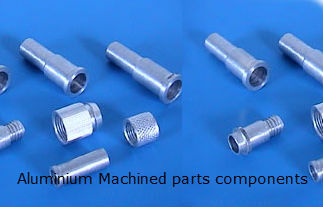 A1metallics has latest pressing machines and stamping machines to offer a wide range fo Copper pressed components Copper pressed parts and Copper stamped parts and stampings. 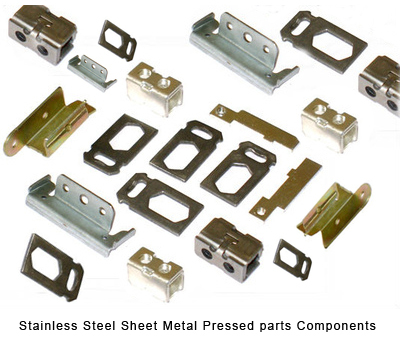 Utilising 55 power presses, we supply a diverse range of pressings in both small & large batch quantities to a wide spectrum of manufacturing industries. 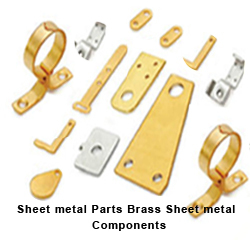 We are one the the largest manufacturers in India of Copper, Copper Busbar, Electrical, Bus Bar, Copper sheet metal pars , Copper Sheet metal components,Busbars, Grounding straps, Busbar components, Connector,Manufacturers in India, UK for Copper, Copper Busbar, Electrical, Bus Bar, Busbars, Connector in India, Copper, Copper Busbar, Electrical, Bus Bar, Busbars, Connector Suppliers in India, Copper automotive Components transformer parts,fuse cutouts, Electrical fuse contacts ,rectifier components, Copper Bush bars Product offers in India, Sheet Metal copper Components exporters.